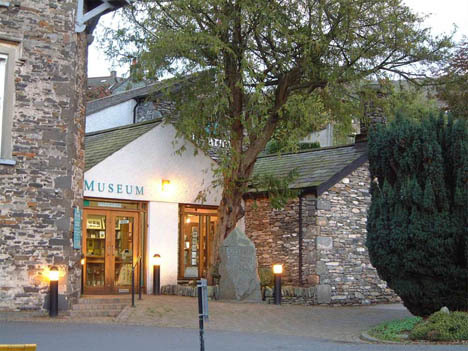 The Armitt Museum holds important works by Kurt Schwitters along with portraits and landscapes, from the late eighteenth century to the twentieth century, of interest to its location in Ambleside and the Lake District. Although a small collection it is expanding and Schwitters’ work is of great significance. Kurt Schwitters, a German artist, came to Ambleside in 1945 as a refugee. Part of the pre-war avant-garde in Germany with a developing international reputation, he was denounced by the Nazis. After flight to Norway and then Scotland, a year in internment and three years in war-torn London he arrived in Ambleside. He lived and worked in Ambleside for three years until his death in 1948. Over the years his reputation has grown and continues to grow. Schwitters is now recognised as one of the influential artists of the twentieth century. 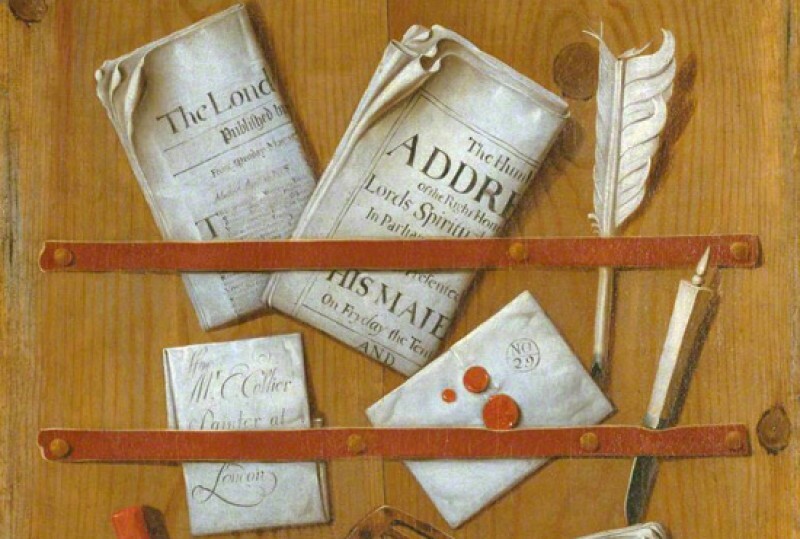 Our collection gives a fascinating insight to the man, his life and his work. Paintings in the collection include 'Dr Johnson', 'Ambleside' and 'Landscape with Tree' all by Kurt Schwitters.